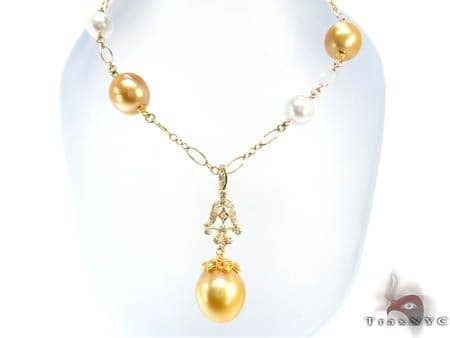 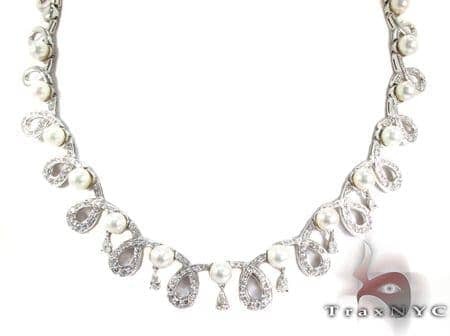 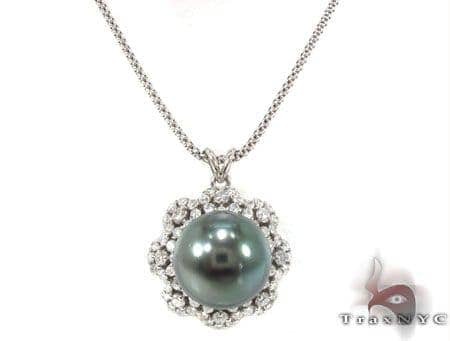 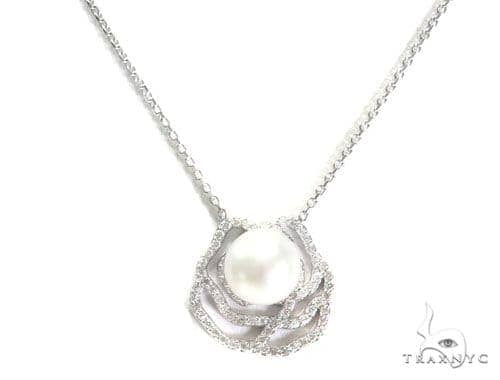 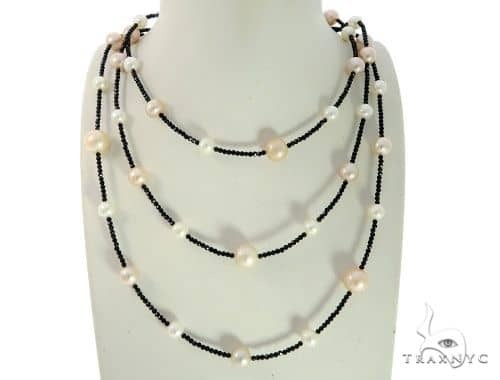 Pearl Necklaces lend classic romanticism to your look - and with the variety that Trax NYC offers, you can temper that look to fit your personal style. 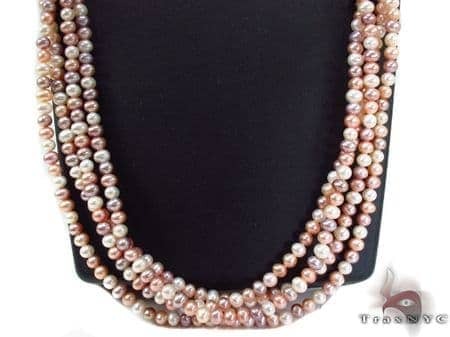 Our collection offers all rare colors and shapes ranging from perfectly spherical to naturally rustic. 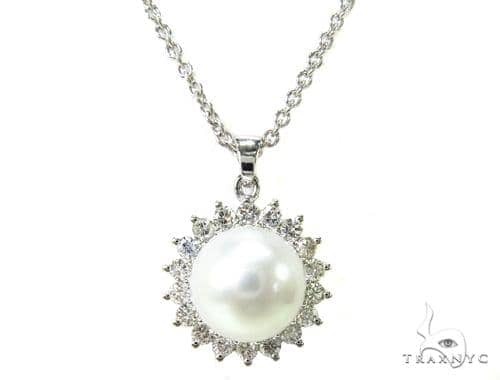 And at such great prices, these are truly pearls of wisdom.